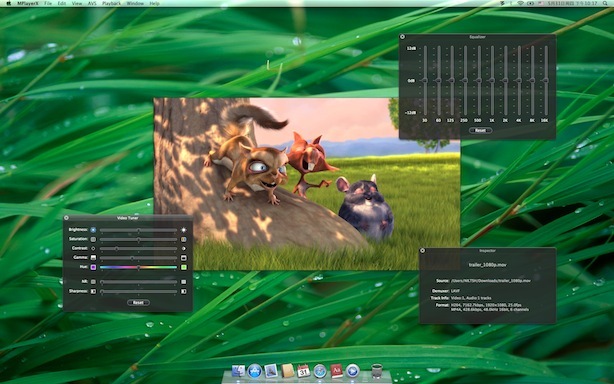 MPlayerX is a multimedia player for Mac OS X that can handle a wide range of file formats, and a rich feature list. 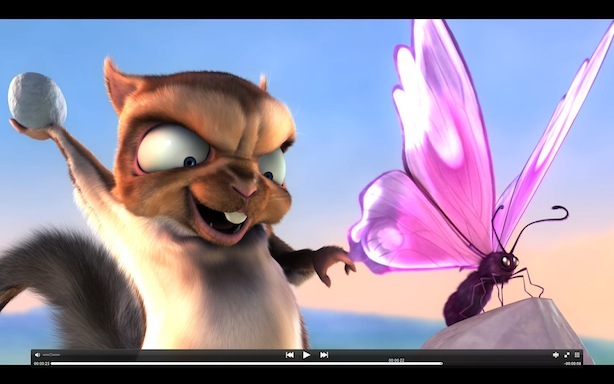 MPlayerX is based on FFmpeg and MPlayer, meaning it will support almost all video and audio formats, without any reliance on external codecs and third-party software. MPlayerX also supports gesture controls, allowing you take advantage of multi-touch support in Mac OS X to allow you to control playback using a swipe, pinch or tap. Automatic subtitle loading is also supported. MPlayerX also has integrated YouTube support, allowing you to play YouTube clips right within MPlayerX.